On the Orihuela Costa and neighbouring areas there are plenty of daily or weekly markets where you can find a wide range of goods on sale such as clothes, shoes, fresh fruit and vegetables, bread, toys, household goods... at really good prices. 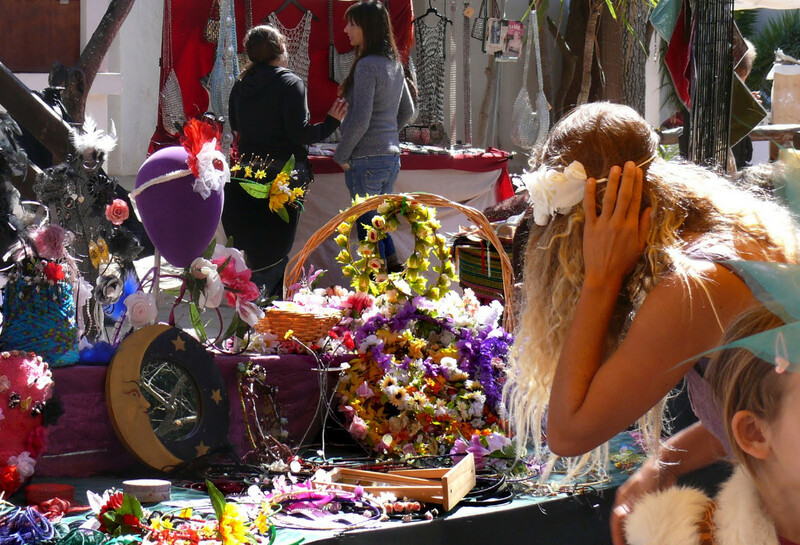 Probably the best known is the Playa Flamenca market, open every Saturday from 8.00 a.m. to 2.00 p.m., offering everything that you could possibly dream of, including creamy cakes and pastries, flowers, clothing, leather goods, jewelry, music, and so on. This market is located in calle Nicolas de Bussi (behind the Mercadona) and is around 1.5 km long. The Torrevieja market is one of the largest markets on the Costa Blanca and possibly Spain, so you cannot miss this one. Located just off of the Avenida Delfina Viudes, behind the Aquapark, it opens every Friday morning. Here you can find over 1,500 stalls of practically everything. The Rojales street market is very close from the popular area of Ciudad Quesada and is also well worth a visit. Open every Thursday.